Kenya, Tanzania and Uganda Combined Safari. 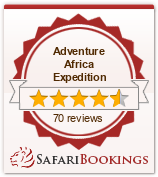 Copyright © 2014 Adventure Africa Expedition. All rights reserved.